When I posted my blog on purslane, I had no idea it would get such a huge response. 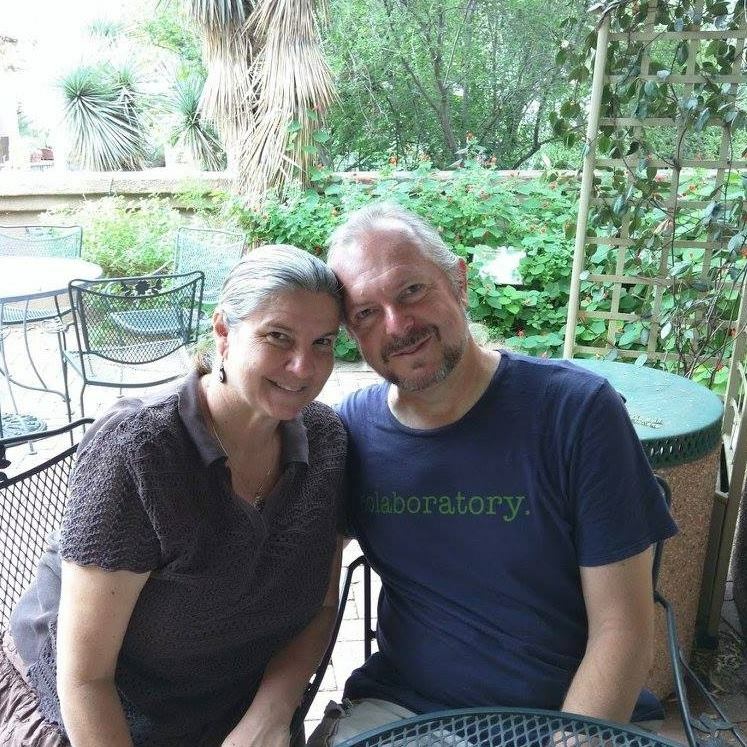 Enthusiastic conversations sprouted up on several facebook pages. Apparently, purslane is a thing. 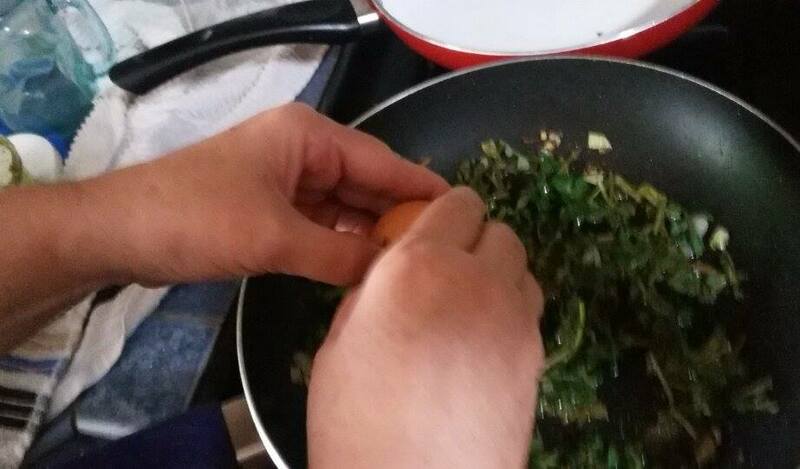 People all over the world gather this healthy, versatile, edible "weed." (Purslane has more omega 3 than most green veggies.) Recently, I discovered a nice patch of purslane growing along the sidewalk of a neighborhood business. The clerk assured me that they never spray their lot with roundup, so I picked a big bunch right there on the spot. We have been experimenting with it ever since. 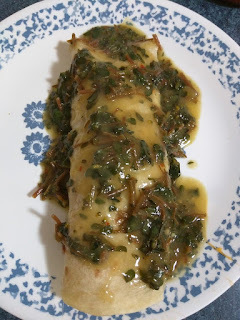 Here's a few easy recipes I came up with. 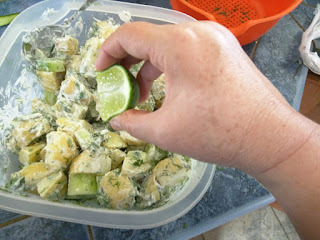 One of my favorite concoctions was purslane, potato, cucumber, and dill salad. We liked it so much that we served it at our 4th of July BBQ. There was some purslane left from my neighborhood foraging, but after a few days it was starting to get a little wilted. Purslane always tastes best when fresh. So I planted the remaining plants (roots and all) in the garden. I managed to pick a small handful of purslane from those that had grown back from a recent harvest. (If you leave part of the plant intact they grow back!) I avoided any that had flowers budding because I knew from experience that they would be bitter. 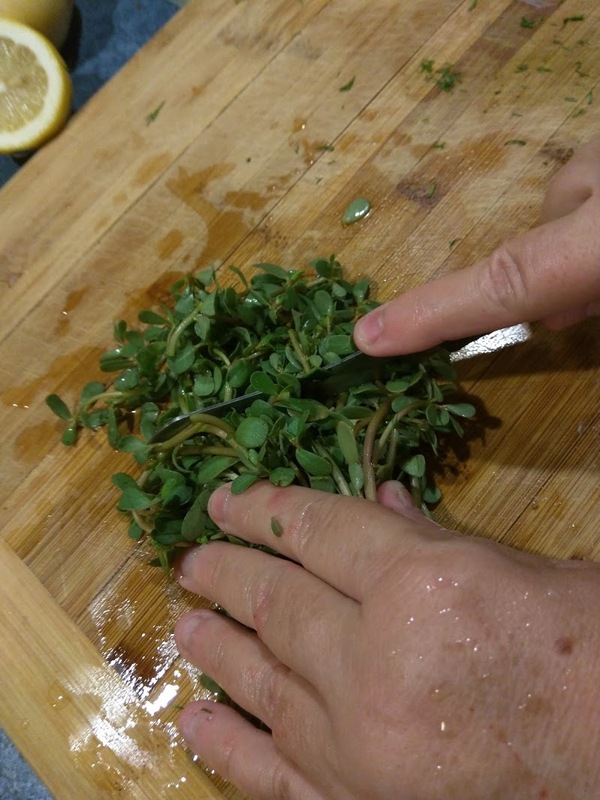 Be sure you wash the purslane well or your will have some unwanted crunchy dirt in your salad. We also found a cute garden beetle in there. Cut off the roots. Then dice the purslane, stems and all. 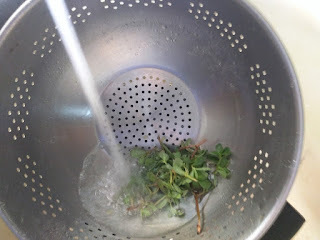 The stems have a slightly lemony, parsley taste. They add a nice crisp bite to the salad. Feel free to leave the healthy peelings on the cucumber and potatoes. 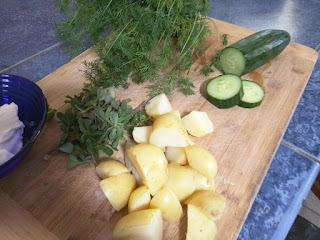 (Though I peeled the cuke so that the purslane would stand out more.) You can also add some diced green onion, but being a newlywed, I still opt for kissable breath. Stir all the ingredients together. Serve chilled. Craveable! I added a couple of wedges of canned artichoke. Then I scrambled in 4 eggs and topped it with crumbled feta cheese. Yummy! Fry home fries in oil. 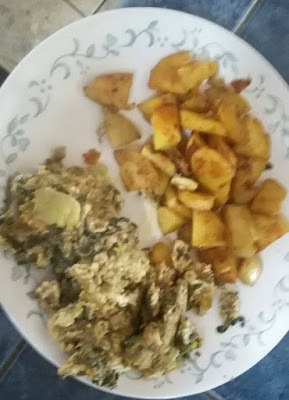 When cooked, sauté diced green chiles, scramble in eggs, melt cheese on top. Roll up in a tortilla. In a small saucepan, add purslane to green chile sauce. 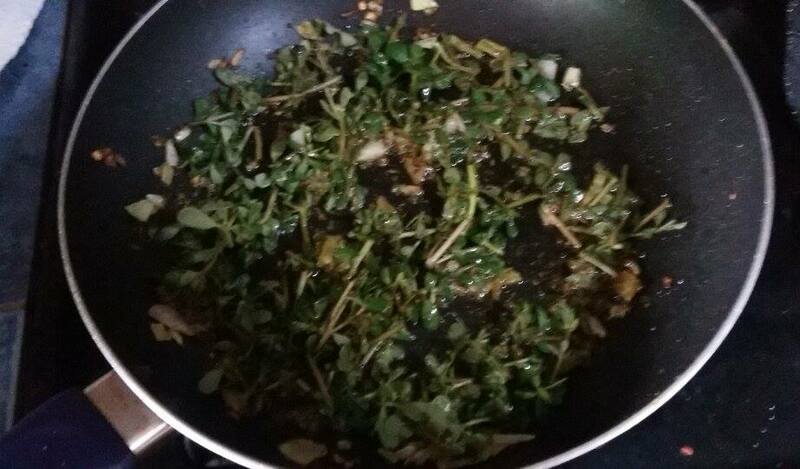 Simmer until purslane is tender. Pour over burrito. There are so many cool recipes I'd like to try, like adding purslane to lentil soup in place of spinach or adding it into a Greek style quinoa salad. You can pretty much add it in place of leafy veggies in most recipes. (It's a great way for vegetarians to get their omega 3.) Enjoy!